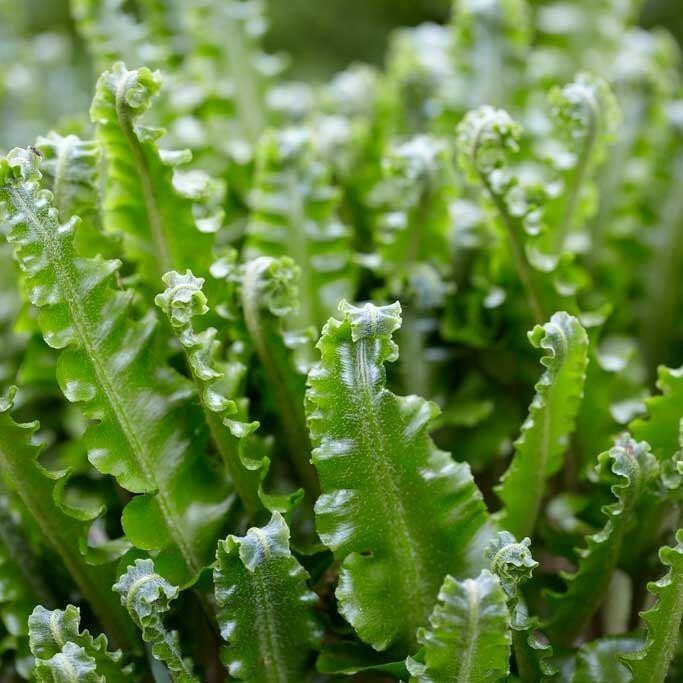 Lustrous, tough, bright green fronds with serrated edges that are retained all year. 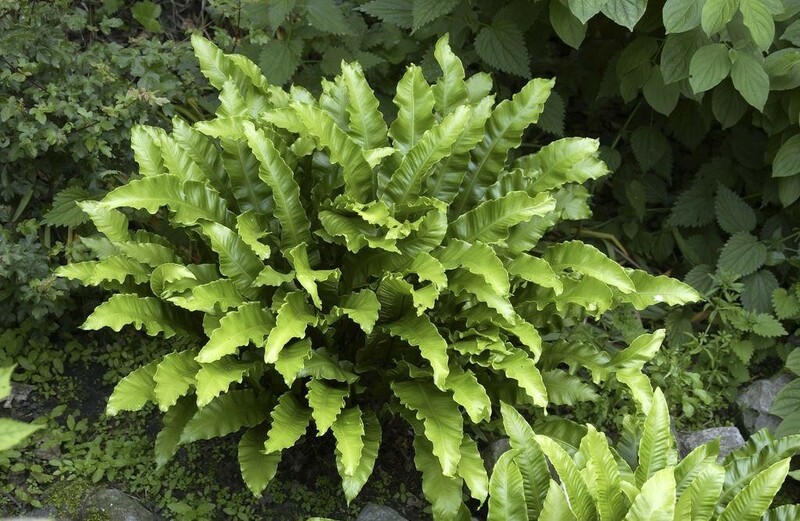 This handsome, evergreen, hart's tongue fern, occasionally known as Phyllitis, is perfect for a shady woodland edge, shrub or mixed border. 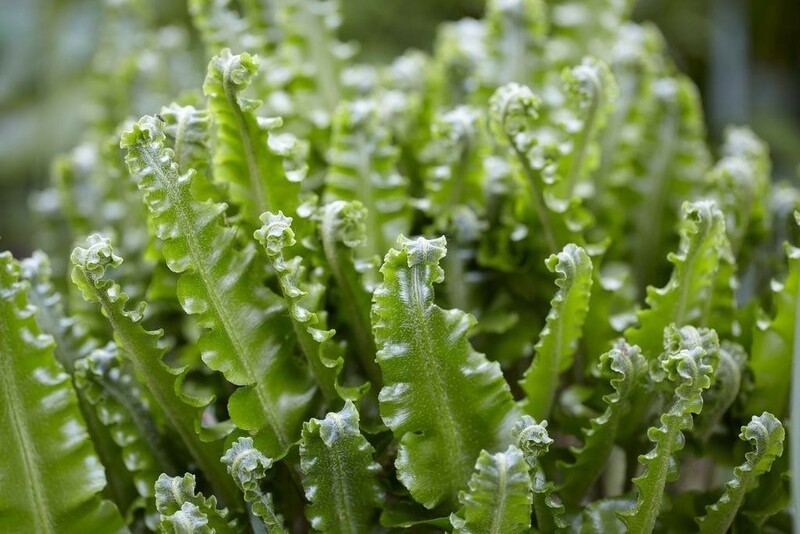 For the best results plant with bold swathes of shade tolerant perennials in humus-rich, well-drained, preferably alkaline soil. Supplied in approx 1.5-2 litre containers.